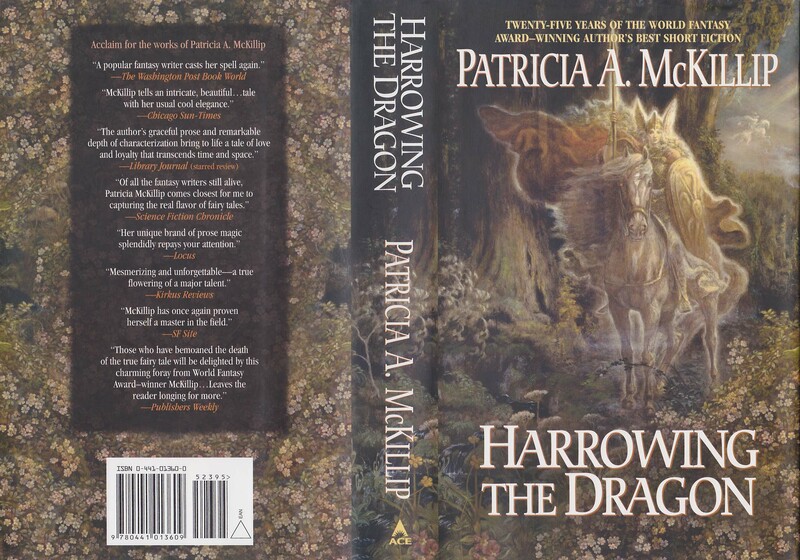 A fantasist without equal, Patricia A. McKillip has created worlds of intricate beauty and unforgettably nuanced characters. For twenty-five years, she has drawn readers into her spell, spinning modern-day fables with a grace never before seen. A dragon has held an island in never-ending winter, until a man comes to break its fierce embrace – only to learn the true meaning of wisdom – in “The Harrowing of the Dragon of Hoarsbreath.” The “Lady of the Skulls” lures men with what’s most precious to them – and then kills them with it. “Star-Crossed” portrays the investigation into the deaths of Romeo and Juliet – and illustrates how little the world tolerates true love. These stories and twelve others are here in a remarkable collection from one of today’s most popular and beloved authors.